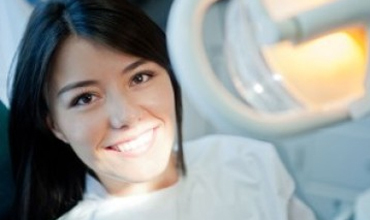 Call 503-690-9667 for same-day emergency dental services. 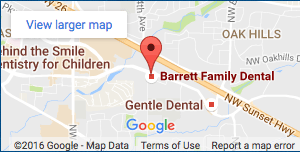 If you are having an emergency and need emergency dental care, Dr. Richard Barrett offers the gentle and compassionate dental care you need. If you’ve suffered a dental emergency, we can provide immediate relief from any pain or discomfort you may be experiencing, while also providing long-term solutions for problems. 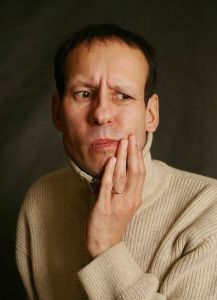 If you experience any of these or related conditions, Beaverton dentist Dr. Barrett and his team urge you to call for same-day emergency dental care and services.